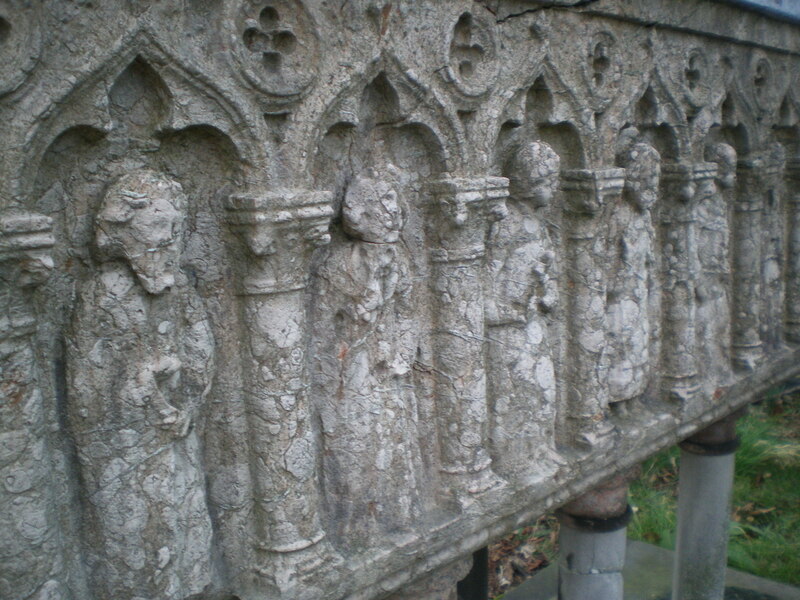 My last metropolitan ride featured a fair amount of death, a notable example being an inspection of the London Necropolis Railway. I refer you to this piece on The Fridays’ “Windows and Death Ride”. This time I joined an iBikeLondon ride, starting from Hyde Park and finishing at a pub in Kensington. 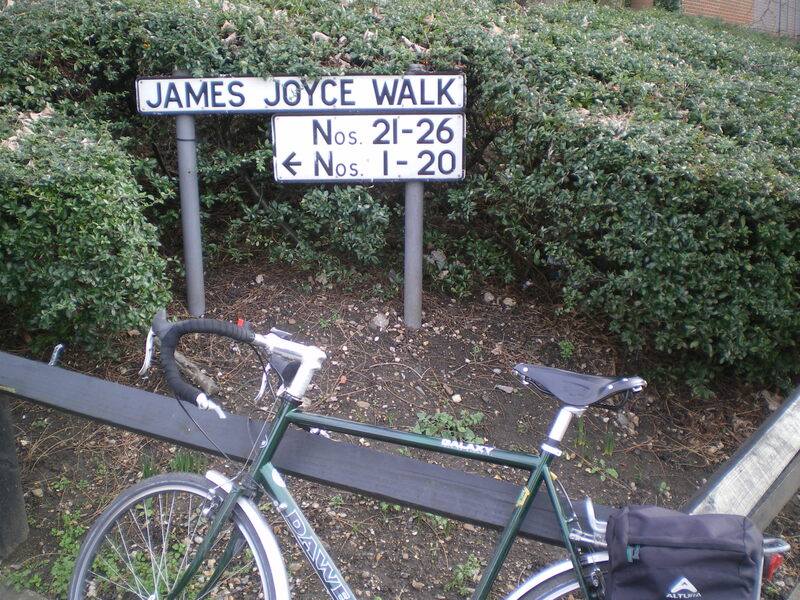 This had two attractions for me: (1) several members of the London Brompton Club had arranged to join the ride; (2) the last point of interest before the pub was Brompton Cemetery. It was great fun meeting up with Mr B and Mr O – the authors of those fine blogs,”The Legend of the “Brompton Bumble B” and “My Orange Brompton” – and with David and Anne. They excused me riding a large-wheeled bicycle; my Brommie is “mechanically indisposed” at the moment. [It awaits new rear cogs.] In the two blogs, you’ll find many good pictures of the ride. There were three nice surprises for me on the ride. 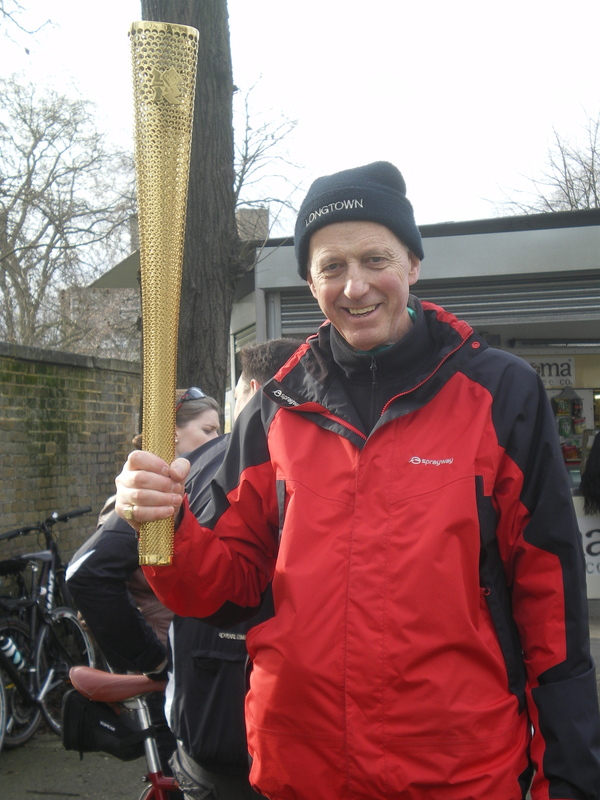 First, one of the leaders had been a young member of the Olympic Torch Relay Team last year. She brought her torch along and we passed among ourselves. 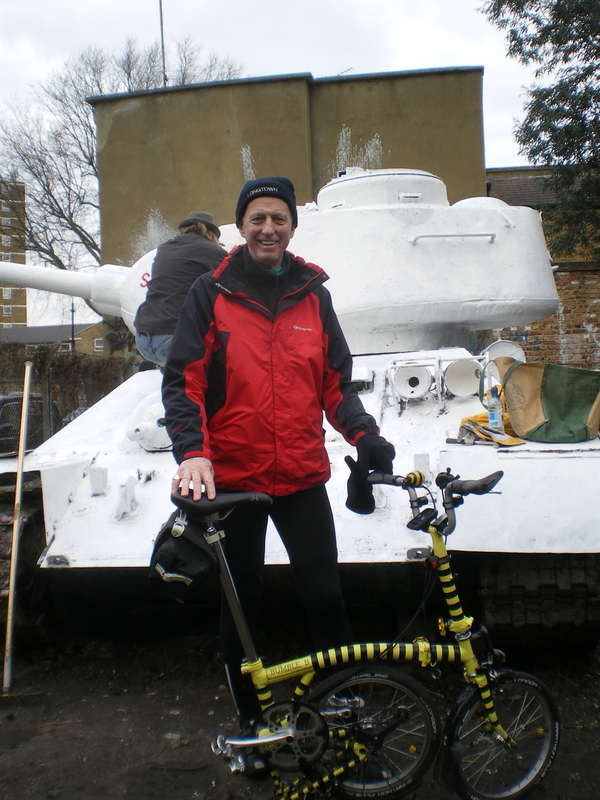 Secondly, those of you who know of my fascination with Soviet history will see that I got very excited at coming across a Soviet T-34 tank in Southwark! By the way, that’s Mr B’s Brompton Bumble Bee. 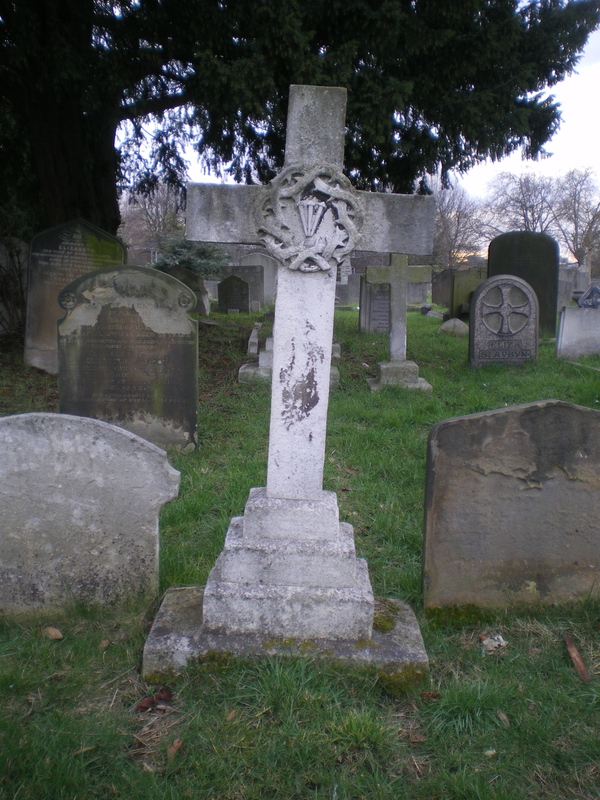 which brings us nicely to graveyards and, towards the end of this ride, to Brompton Cemetery. 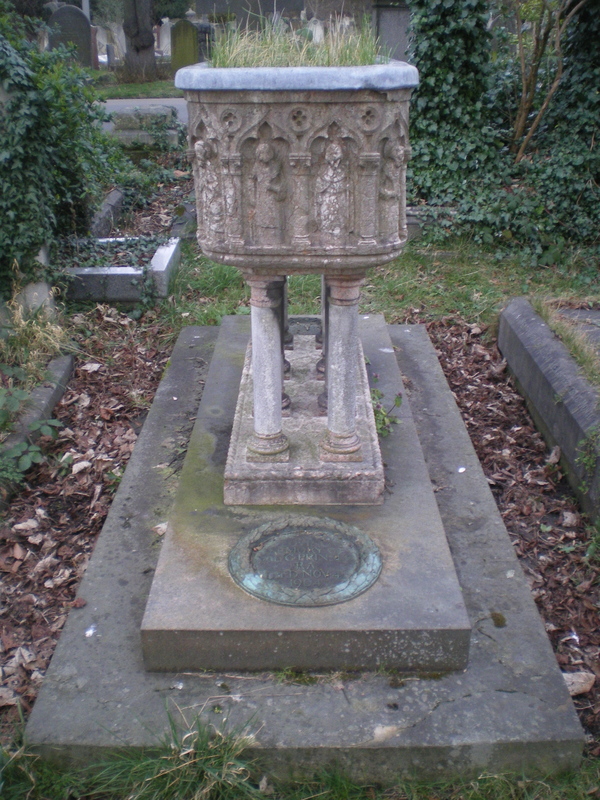 Thanks to Dinah Roe (author of “The Rossettis in Wonderland” and other fine books on the Pre-Raphaelites) – I heard her lecture last year – I knew from her fine blog, The Pre-Raphaelites in the City, that Maria Rossetti was buried in Brompton Cemetery. Dinah sent me instructions and a plan with lettered plots direct to my mobile phone on Saturday and I found Maria Rossetti’s grave. 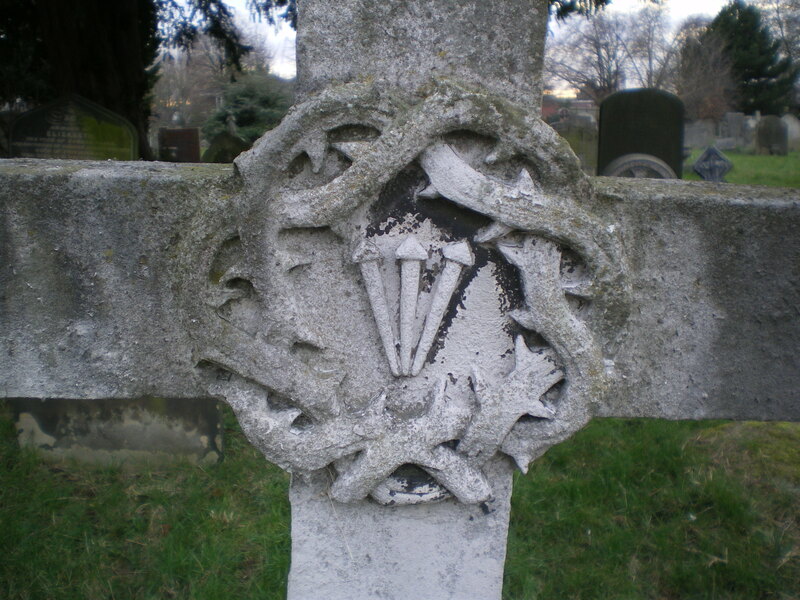 The gravestone does not appear to have any name inscribed but is the most easterly of three stones marked originally with a crown of thorns and three nails. Who was Maria? And why was she buried like this? Maria (1827 – 1876) was the eldest of the four Rossetti siblings. Her brothers were Dante Gabriel Rossetti, poet and painter (1828 – 1882), and William Rossetti, art critic (1829 – 1919). Her sister was Christina Rossetti, poet (1830 – 1894). Christina dedicated her poem “Goblin Market” to Maria. 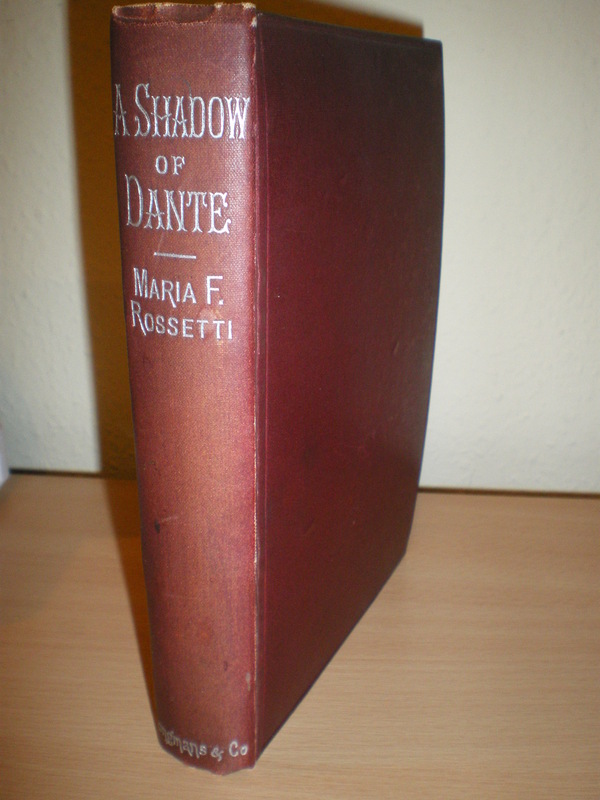 Maria was a scholar of Dante; I have a copy of her book, “A Shadow of Dante”. 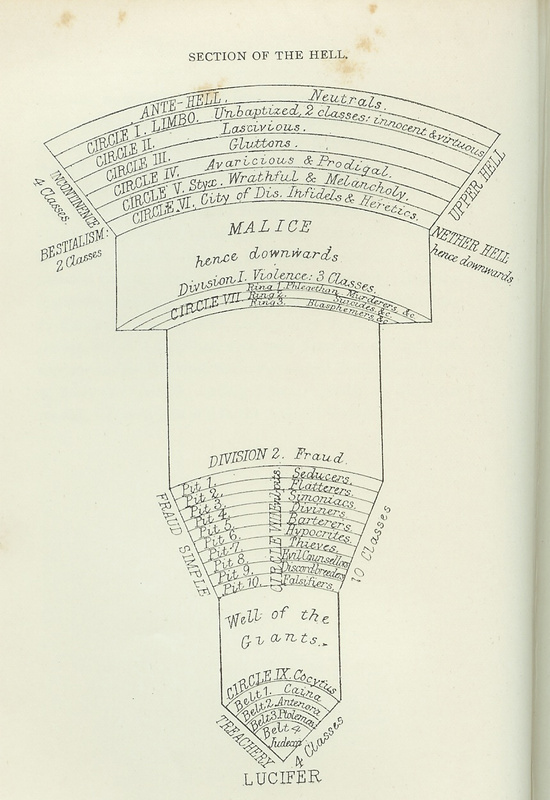 It has this wonderful diagram of Hell (Dante’s Inferno) which I have used in teaching 11-year-olds about the beliefs of the Middle Ages. They found it fascinating! 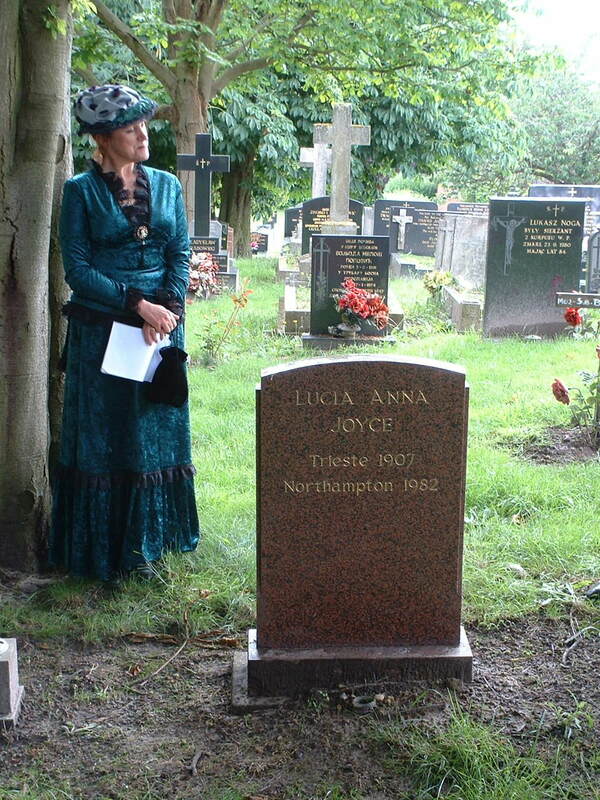 So why isn’t Maria buried in the Rossetti family graves in the western half of Highgate Cemetery? Well, to keep the story short, she joined a group of Anglican nuns, the Sisters of the Poor based at All Saints Margaret Street. The order bought plots in Brompton Cemetery and that’s how Maria ended up here. Alas, through insufficient preparation, I failed to find the tomb of one of the great patrons of the Pre-Raphaelites, Frederick Leyland; or of Eleanor Fortescue-Brickdale, a “third-generation” Pre-Raphaelite painter whose work is currently the subject of an exhibition – A Pre-Raphaelite Journey – at The Watts Gallery. And then, on to the end of the ride at The Builders’ Arms in Kensington. My route, from Euston Station, is here.